Waymo has hired a former NTSB head as its first chief safety officer, the company announced Tuesday. Amee Chandee will become Waymo’s first chief commercial officer. Hersman and Chandee join secretive Alphabet subsidiary as it races to launch commercial rides in self-driving cars. 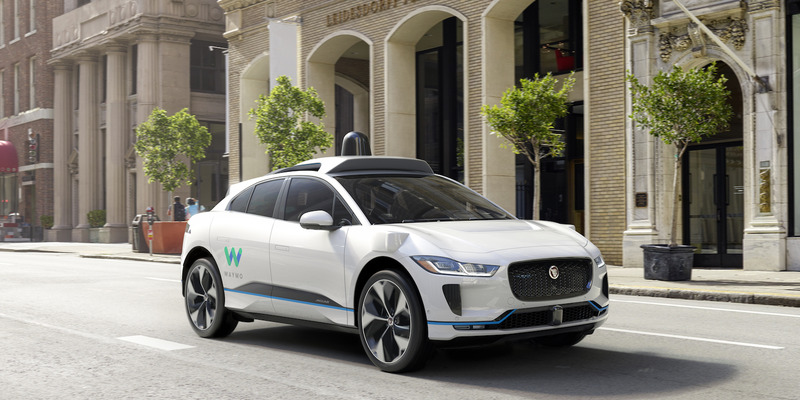 Waymo, Alphabet’s secretive self-driving car startup, announced two new executives on Tuesday as it races to launch commercial rides as soon as next month. Deborah Hersman, former chair of the National Transportation Safety Board and CEO of the National Safety Council, will become Waymo’s first-ever chief safety officer in January. Amee Chandee is also joining Waymo as chief commercial officer. She has previously held posts at Alibaba, Walmart, Staples, and McKinsey. Earlier this month, Krafcik said the company is on track to begin offering commercial rides in its self-driving cars in Phoenix as early as next month. However, The Information’s Amir Efrati reported Tuesday that those rides will be done with a human “safety driver” on-board to ensure against any accidents. A backup driver’s inclusion is significant as a whole slew of tech companies, from Waymo to Uber and Tesla race to get their self-driving tech up to speed for fully autonomous driving. And even then, those safety drivers aren’t always perfect. In October, a Waymo car side-swiped a motorcycle in California, sending the rider to the hospital. The company said that its software would have likely avoided the accident, and that it was the human driver’s fault. Do you work at Waymo? Got a tip? Contact this reporter via Signal or WhatsApp at +1 (646) 376-6102 using a non-work phone, email at [email protected], or Twitter DM at @g_rapier.You can also contact Business Insider securely via SecureDrop.